A government report found that a significant number of U.S. women who are of reproductive age have been prescribed opioid pain medication, which are known to cause birth defects. 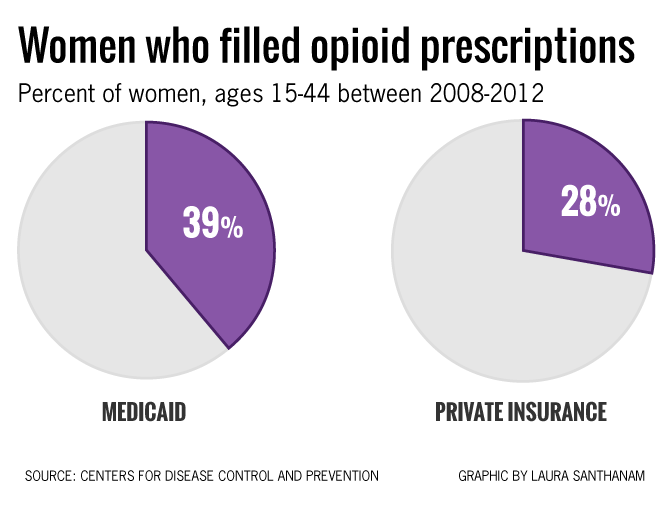 Doctors prescribed opioid drugs, such as hydrocodone, codeine and oxycodone, to more than one-third of women who are Medicaid recipients and over one-quarter of women who are covered by private health insurance between 2008 and 2012, according to a report released today from the Centers for Disease Control and Prevention. Both groups of women were between 15- and 44-years-old. If a pregnant woman takes these prescription drugs, there are risks that her child could be born with withdrawal symptoms as well as severe birth defects of the brain, spinal cord, heart or abdominal wall. Even if a woman uses these medications in the first weeks of her pregnancy, it can result in lasting harm for the child. 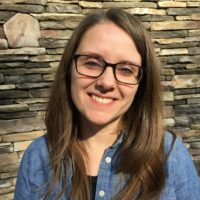 In fact, children born to women who used opioids during the first two months of pregnancy were two times as likely to have a neural tube defect than those whose mothers did not use such medications while pregnant, according to an October 2013 study produced by researchers from Boston University and the CDC. The report highlights why people who are considering having children should consult with their physician if they are to receive any medication. “This new information underscores the importance of responsible prescribing, especially of opioids, for women of child-bearing age,” said Coleen Boyle, director of CDC’s National Center on Birth Defects and Developmental Disabilities, in a released statement.